Read this series. If you haven’t, read it. 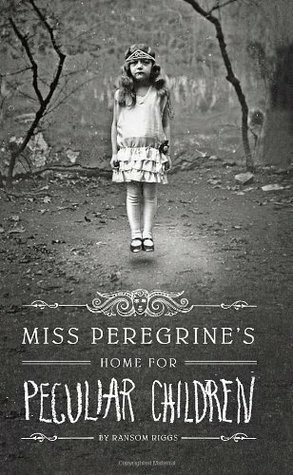 It is beautifully written and incredibly original. We have all seen those old pictures around of interesting or far fetched images with people or settings that does not seem to be real. Ransom Riggs created an entire series around these photos. Beautifully mastered. I cannot wait to see the films. I am saddened that this series is finished, but it has been a wonderful journey! I cannot write a review that will ever give justice to this series, other than to say that everyone really should read it. I have truly enjoyed reading this series. 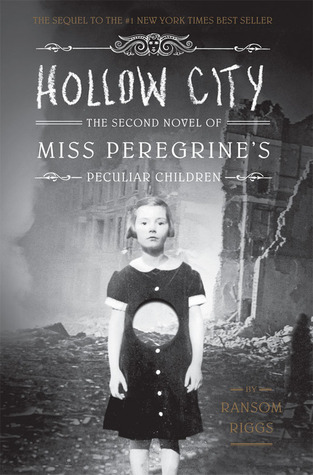 Ransom Riggs is a captivating author who keeps the reader enticed. I think it ended exactly how it needed to, but would love to know what happens “later” in life for everyone, maybe a novella a few years down the road of everyone involved. 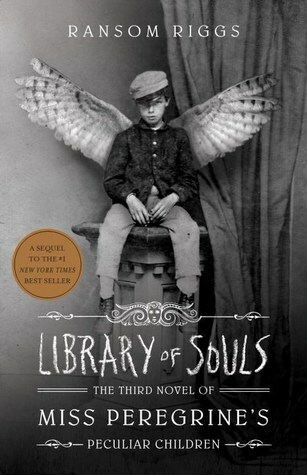 I look forward to reading anything Ransom Riggs writes in the future!